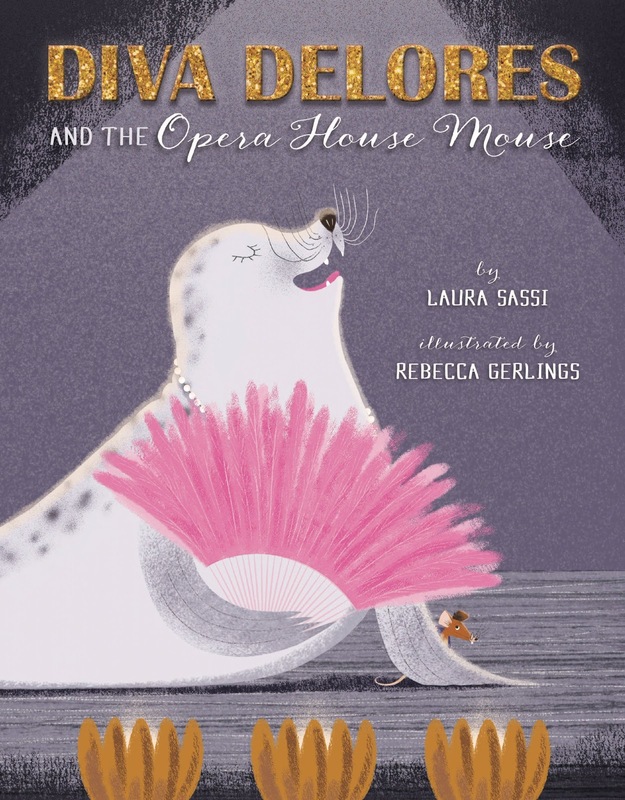 Today we have a double feature: picture book author Laura Sassi and illustrator Rebecca Gerlings, the team behind the new book, DIVA DELORES AND THE OPERA HOUSE MOUSE (Sterling Books). Be sure to enter their giveaway (U.S./Canada addresses only)! Tell us how you came to write/illustrate for children. Laura: As a child I enjoyed writing stories and short rhyming poems - which my mother kindly saved. I like to get them out occasionally when I’m having writer’s block or need a little perk-me-up because they remind that I’ve had a passion for playing with words for a long time. I didn’t truly act upon that passion, however, until after my kids were born and I started writing while they napped. Those early stories, poems and crafts can now be found in various children’s publications including Highlights for Children, Spider, Ladybug, and Clubhouse Jr.
Over the years, I discovered that I had a special love/gift for telling humorous stories in rhyme, so when my kids started school, I added rhyming picture books to my daily writing schedule. I almost stopped writing in rhyme in 2010, though, because I’d heard that editors didn’t like rhyme and my stories seemed to be going nowhere. 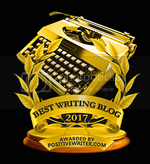 However, thanks to family and friends who encouraged me to follow my passion, I stuck with writing in rhyme - and I’m so glad I did because, in due time, my writing got noticed! DIVA DELORES AND THE OPERA HOUSE is the third “fruit” of all those years of honing my writing skills. The first two rhyming “fruits,”, GOODNIGHT, ARK, and GOODNIGHT, MANGER, both published by Zonderkidz, came out in 2014 and 2015 respectively. Patience, persistence, and faith were key! 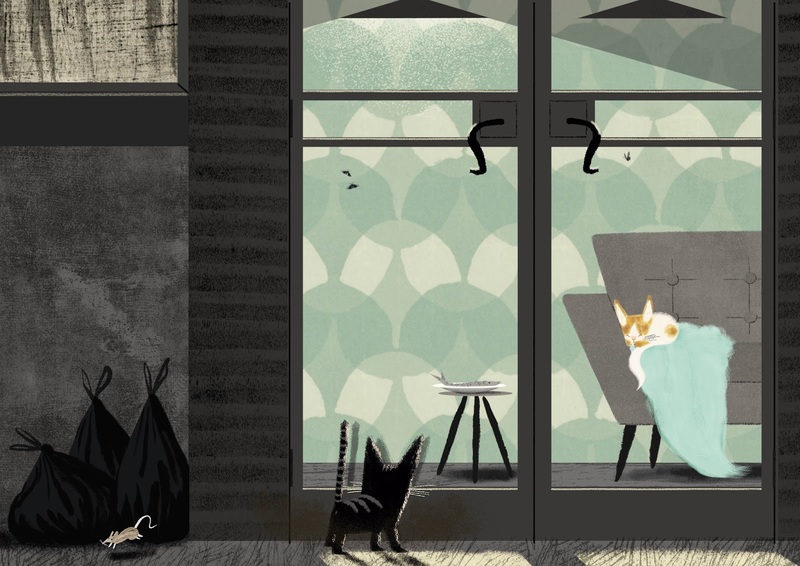 Rebecca: I've had a pretty circuitous route to becoming an illustrator! My first love has always been drawing; according to my mum I could hold a pencil 'properly' at 18 months, and drew my first cat soon after (I have a bit of a cat-lady reputation). 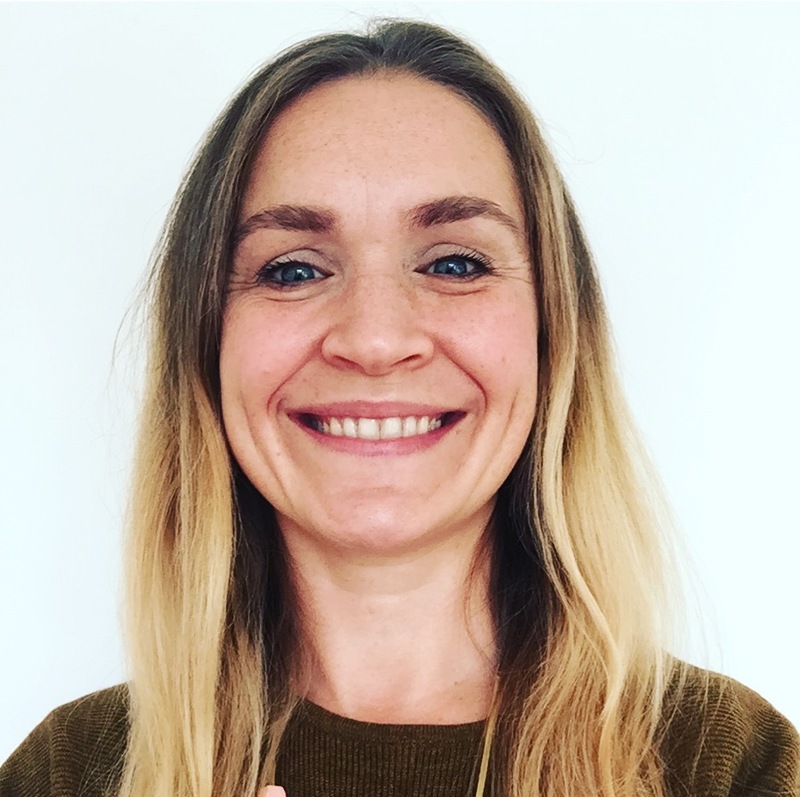 However, despite knowing I wanted to be a children's illustrator since my teens, I studied English Literature and Fine Art Practice Oxford Brookes University. When I graduated in 1996 I plumped for the financially stable option and got a job in publishing as an editorial assistant. I became a children's books editor at BBC Worldwide about a year later, which felt a bit closer to my goal - after all, I was working with kids' books, right? It wasn't quite close enough though, so I enrolled in an MA in Sequential Design/Illustration at Brighton University, which I studied part time over two years. 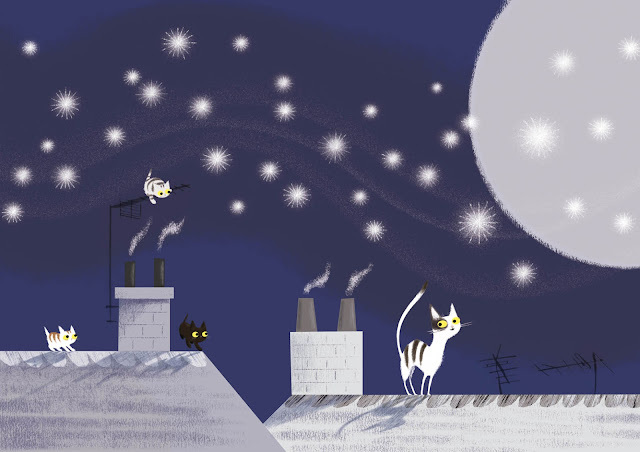 Soon after I graduated from there I moved to London, and again needed a 'proper' job to support myself financially, so I went back into children's publishing full time. 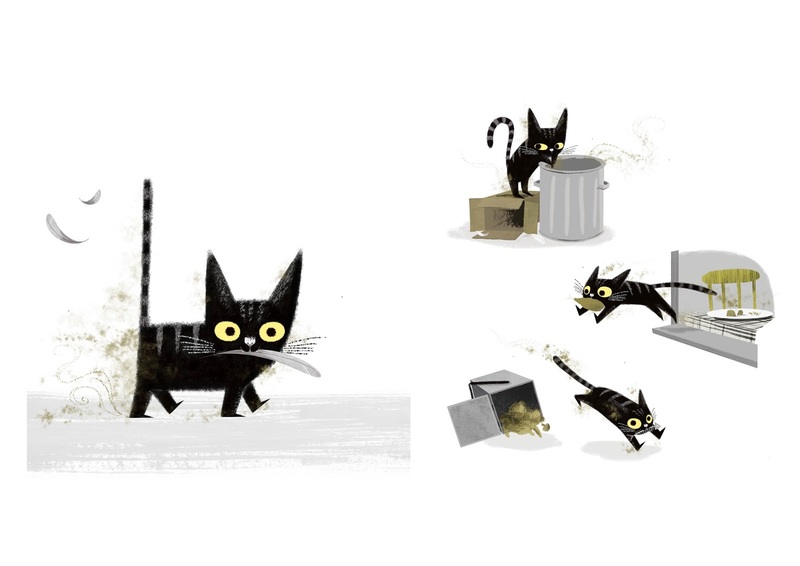 I made my way up to commissioning editor, but drew during the evenings and on weekends, putting together a dummy book for a story I'd written and illustrated about a cat who leaves his humdrum life to join the circus. Happily, this was picked up by Egmont UK where I was working at the time, and became ENORMOUSE!, published in 2011, the year after my daughter was born. After my son arrived in 2013, I began writing freelance, fitting commissions in around the children. In total I've written 70+ kids' books, the majority of which were done in an anonymous capacity for licensed characters such as the ubiquitous Peppa Pig. Finally, in 2015, I got myself an illustration agent, and decided to refocus on developing my illustration portfolio. I now work as an illustrator in a little wooden shed at the end of my garden. I got there eventually! 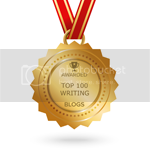 Was your road to publication long & winding, short & sweet, or something in between? Laura: Long and windy! I think it’s probably very rare to strike gold quickly in the picture book world. And I don’t mind at all that my journey has had - and will probably continue to have - long winds and twists, because I am thoroughly enjoying each step along the way. Writing, for me, has become a way of living and seeing the world which can’t be rushed. The joy is in the journey. Rebecca: As you'll have gleaned from my answer to your first question, my road to publication was kind of windy! I don't know many overnight successes - in my experience they're a bit of a myth. For most people there's an awful lot of unseen hard work involved. And self-doubt. And near-misses. And crying. It makes the successes all the sweeter though! 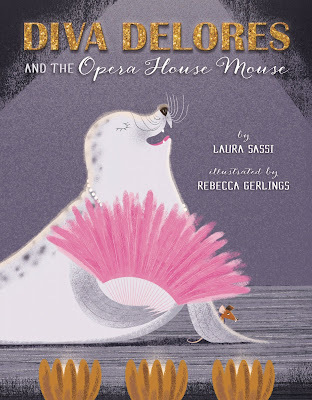 Congrats on your new book, DIVA DELORES AND THE OPERA HOUSE MOUSE! Laura, tell us about it and what inspired you. Laura: I got the idea for this story while brainstorming for Tara Lazar’s wonderful STORYSTORM challenge, or Picture Book Idea Month as it was called back in 2011. I then worked on the story off and on for five years, playing with plot, rhyme, character development, theme - until it was finally ready to sub in 2016. 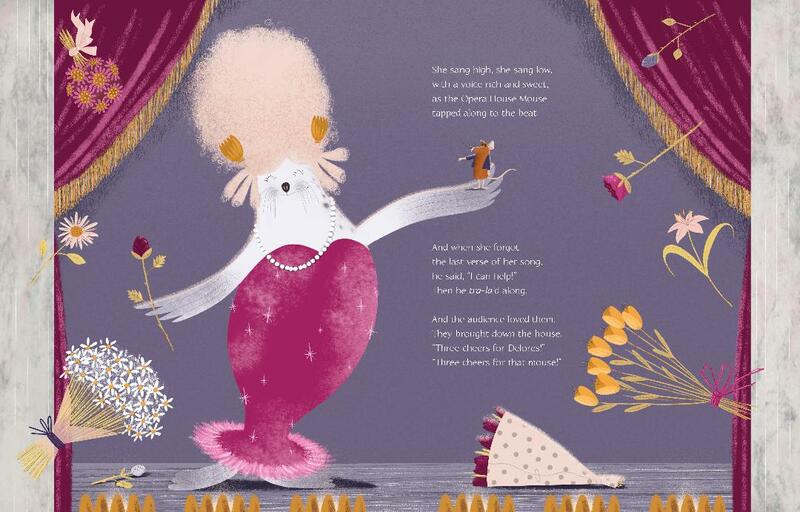 Set in a posh opera house, it’s the story of a new diva who needs all the help she can get and the little mouse who has offered to help her, but she thinks she deserves BIGGER help than a mouse! 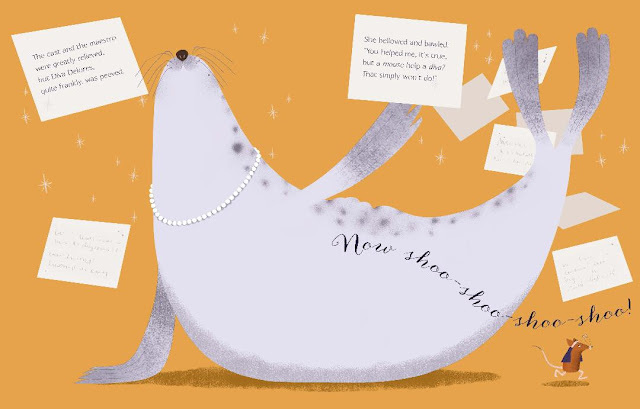 Though specifically about a mouse and a seal, it’s really a story about friendship, forgiveness, acceptance, and artistic collaboration. I hope it’s just as much fun for children to read as it was for me to imagine and create! Rebecca, how do you approach illustrating a book like DIVA DELORES? What kind of research do you do? I approached illustrating Diva Delores with great excitement! It was my first commission illustrating someone else's text, and I love drawing animals - especially ones with big personalities like this pair - so it was right up my street. 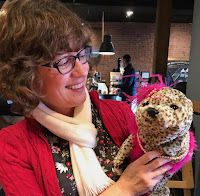 I was thrilled to have some influence on the form Delores should take, and went through a few options - an ostrich, a hippo - until I settled on a seal. I loved the idea of playing with the contrast in scale between the two characters, to emphasise their wildly opposing personalities. I also did a fair amount of research into the decor of opera houses, and into the composers mentioned in the text, not being an operaphile myself. After getting the character studies and pencil roughs approved, I moved to final color, which I did in Photoshop, incorporating some hand-drawn elements for texture. Laura: Right now, I am working on several new picture books that are at various stages of completion. I’ll leave the details up to your imagination, but new characters include a mouse, a lamb, a pastry and a frog. I also have a couple of stories out on sub right now, so fingers crossed on that front. Finally, I’m super excited because my fourth picture book, LOVE IS KIND, releases this fall with Zonderkidz. It was originally slated to release in December but the sales team loved the artwork so much that they requested that it be pushed up for a Fall release. And it’s the first that’s told in prose! Rebecca: At the moment I'm working on a non-fiction book on space for Margaret K. McElderry (a boutique imprint of Simon & Schuster US) - the deadline for which is approaching fast. Yikes. 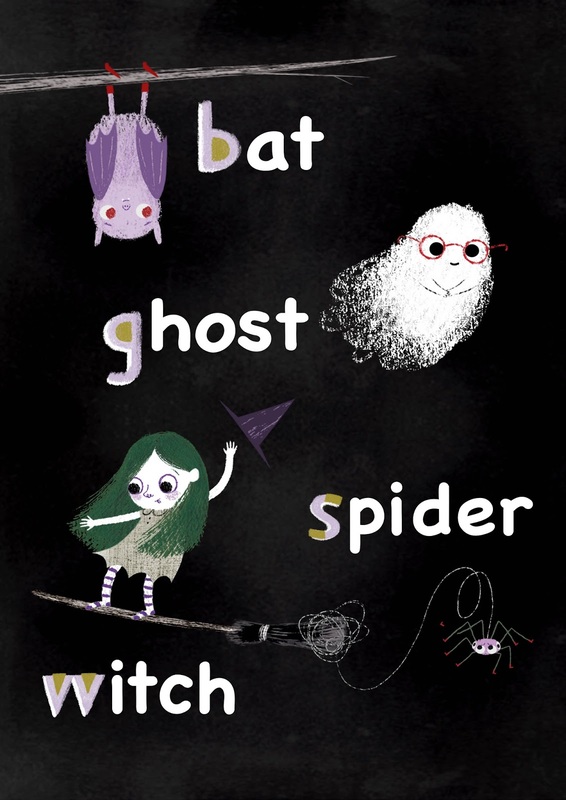 I've also recently done a sample for a potential board book for a UK trade publisher, and I'm working on text and illustrations for a couple of book ideas of my own. A few days ago I returned all inspired from Bologna Book Fair (the international children's book fair in Italy), so I need to carve out time to get my thoughts and ideas down sharpish before they escape me! What advice would you give to your younger self? Is this the same as you'd give to an aspiring author/illustrator? Laura: The advice I would give my younger self (and aspiring authors as well) would be not to rush the process. It’s okay to take your time learning and improving your craft. When I look back at my earliest pieces, I’m amazed at how stilted, clumsy and rough they are. Indeed, it has taken years of writing daily, reading, studying the craft, attending conferences, and participating in peer critique to develop into the writer I am today. So, here is my final thought to that younger self: Writing is not a race to get published. It’s a beautiful journey to be savored and enjoyed. So, take heart and be patient. Join a critique group. Attend a conference. Sign up for a writing class. Read a book about writing. Spend time at the library reading all the picture books you can get your hands on. And, through it all, keep writing, writing, writing! The results may not fit your pre-conceived conceived timeline, but if you keep at it, I think you will find that the journey - though long and windy - is rewarding. Rebecca: Hmmmm, to my younger self I'd say just keep drawing, because practice is the only way you'll get to where you want to be. Don't be afraid to make mistakes or do 'rubbish' drawings. Realise that everyone starts somewhere. Also, although I took detours to becoming an illustrator, they were actually invaluable industry experience, and the contacts I've made have stood me in good stead. Remember, life experience informs your work too, so if you need a part-time job to support yourself, don't view it as necessarily at odds with your goal. It might even provide you with inspiration, or at the very least it'll push you to make the most of the time you have left to pursue your passion. Rebecca: Most people don't know that I have extraordinarily long toes. They're very handy for picking things up without bending down. Laura: Well, since Rebecca shared about her extra long toes, I feel I must share a bit about my toes as well. They are webbed! Not all of them, of course, just a couple on each feet. It’s a family trait and when my son was born (looking like an exact replica of my husband with absolutely no immediately apparent resemblance to me) my husband comforted me by noting, “Well, he does have your webbed feet, see?” And it’s true, he does! Rebecca: Find me online on Instagram @Rebecca_Gerlings, on Twitter @Bec_Gerlings and on my agent's website: plumpuddingillustration.com. My personal website - rebeccagerlings.com - is still under construction. I aim to get it up and running in the next couple of months, once my schedule is a little clearer. Laura Sassi has a passion for telling humorous stories in prose and rhyme. She is the author of GOODNIGHT, ARK (Zonderkidz, 2014) and GOODNIGHT, MANGER (Zonderkidz, 2015), DIVA DELORES AND THE OPERA HOUSE MOUSE (Sterling, 2018) and LOVE IS KIND (Zonderkidz, 2018) She lives in New Jersey with her husband, two children, and a black Cockapoo named Sophie. 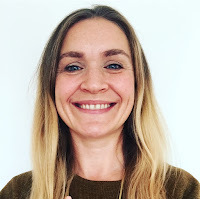 Rebecca Gerlings is a UK author-illustrator. Cats, the color green, and laughing at funny stuff are a few of her favourite things. She lives with her two children, one husband, and a cat called Leonard in a house not far from London. Great interview. Love the artwork. Congrats! I love the illustrations of the kitties. Lovely interview, and thanks to you both. Congrats in duplicate! I love this blog post. Great fun to read the journey of each of these tremendous creatives. I am so glad I stopped by. Great advice from Rebecca and Laura. Can't wait to share this book with the students in my class! I enjoyed the interview. The illustrations are adorable and fun and the characters are too. I'm excited to read these books and study the fun illustrations too. Congratulations to both Laura and Rebecca. This book looks like a winner! What fun to learn more about Laura & Rebecca. You make a great team for DELORES AND THE OPERA HOUSE MOUSE. The words of encouragement to savor and enjoy the journey of writing and practice to get where you want to be are excellent reminders. Patience, persistence and faith! Great words and advice. I can't wait to read and get inspired by this fabulous book! Thanks to both, Laura and Rebecca for such a great insight into your work! Wonderful interview! It's great to hear the stories of publication adventures! Congratulations to both of you!